Enterprising Collaboratives (EC) are one of the models of collaboration created by ROADMENDER. This particular model emerged after years of mixed activities: designing collaborations; facilitating workshops; analysing collaborations, old and new; researching and testing new concepts; innovating; and discussing with like-minded professionals as well those who were new to collaboration. The essence of the model is in reaction to what appears to be a fundamental misunderstanding that collaboration is essentially a form of co-operation. Although I have penned this before, it still is worth repeating. An enterprising collaborative is a model of value creation (be it by adding value to existing businesses or establishing new ventures) that amplifies the social enterprise business model using collaboration as the central strategy. The concept of an enterprising collaborative is an innovative approach to creating opportunities for stakeholders across the spectrum. These can include corporate businesses, governments, philanthropic ventures, as well as social enterprises. The central objective of an enterprising collaborative is that it aims to create ‘collaborative advantage’ through a balance of self-interest and ‘shared interest’. Enterprising collaboratives can consist of a number of ‘collaborators’ who agree on the joint pursuit of an opportunity that can realise return on investment relevant to each stakeholder. That said, and with a new level of grasp of the total potential of a collaborative strategy, it is apparent that enterprising collaboratives offer an approach that moves the project away from the desk and into reality. Collaboration is logical. It is a way of analysing a problem and creating a solution. An innovative solutions is just one answer to a business or a social problem that may or may not arise out of collaboration. 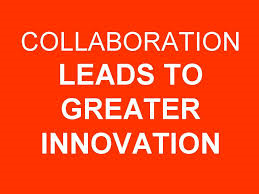 What is more interesting is that innovative solutions borne out of collaboration are largely different from those that emerge from a non-collaboration design process. So, when it comes to starting a project from the ground up, conventional wisdom would indicate that an idea needs to be elaborately made clear to an investor (funder) before it has any chance of being elevated to the next level (development etc. ), and leading to its being offered to the marketplace. The logic is sound as far as the steps are concerned. After all, what is the point of going to the market with a half-baked product? But, the idea behind enterprising collaboratives is that different parts of the process interact differently. Instead of a conveyor belt scenario, where one task is completed, followed by another, then another and leading to the accumulative value of a product, collaboration allows an agility that, while it may be counterintuitive, can prove much more rewarding. For instance, an enterprise (say a small business with a new idea) might initially work on an idea to the point that it can be taken to the next level, i.e. offering it to a potential investor. As part of that ‘conveyor belt’ process, the enterprise will sooner or later have to execute a mandatory elevator pitch. In an enterprising collaborative setting, this approach is not the way it works. Instead, collaborators (partners) argue both for and against the idea. In this way, accountabilities are not transferred to an external party and there are no ‘partnership management’ needs. Instead energy is invested in bettering the product itself. 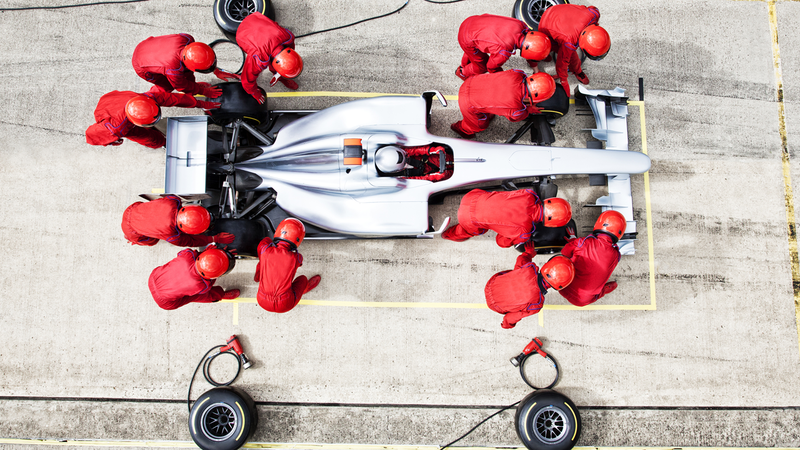 In a way, an enterprising collaborative is simultaneously a marketplace of its own and a competitive entity. Finally, the frustrations so commonly associated with the hunt for the right financial support for a project can be mitigated by a change in logic. Once the idea is conceived, it is worth focusing on collaboration as the way to execute it. It is surprising how often collaboration can deliver better, more innovative and more effective results. The trick is to be willing to break away from convention.